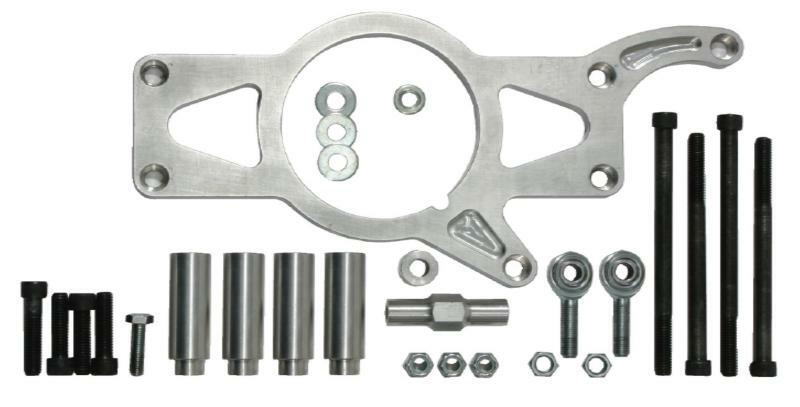 Moroso Mounting Brackets - Lesher Motorsports, Inc.
Moroso has engineered Alternator Mount Kits and Alternator Drive Kits for popular engines using an electric water pump or electric water pump drive kit. 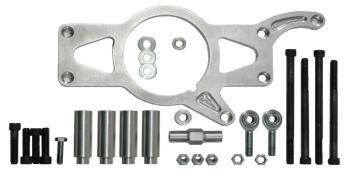 The Drive Kits work with or without crank triggers or engine plates. Comes complete with all necessary fasteners.